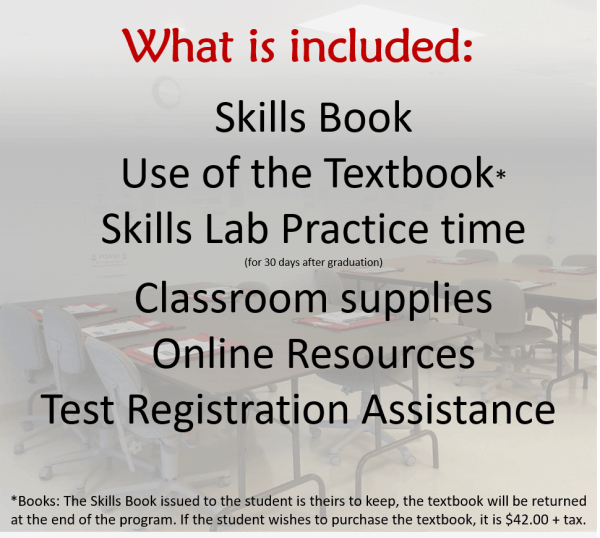 Looking for Classroom CNA Test Prep Training? 4YourCNA, the leader in CNA test prep training, offers classroom-based CNA Test Prep training in Spring Hill, FL. 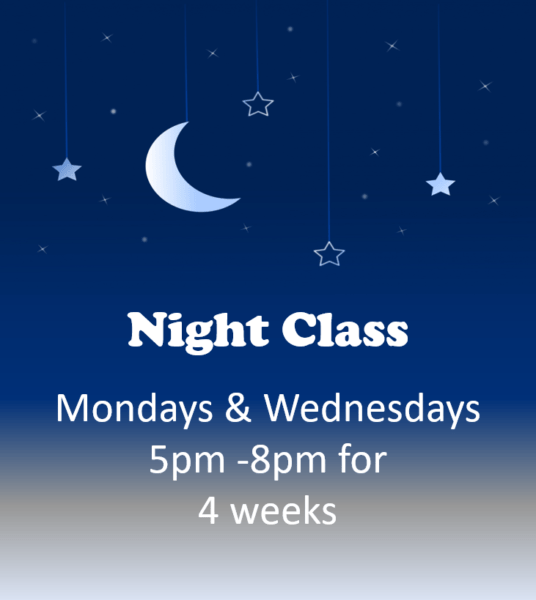 All classes involve hands-on training with morning and evening classes for your convenience. Complete the program in just 4 weeks! 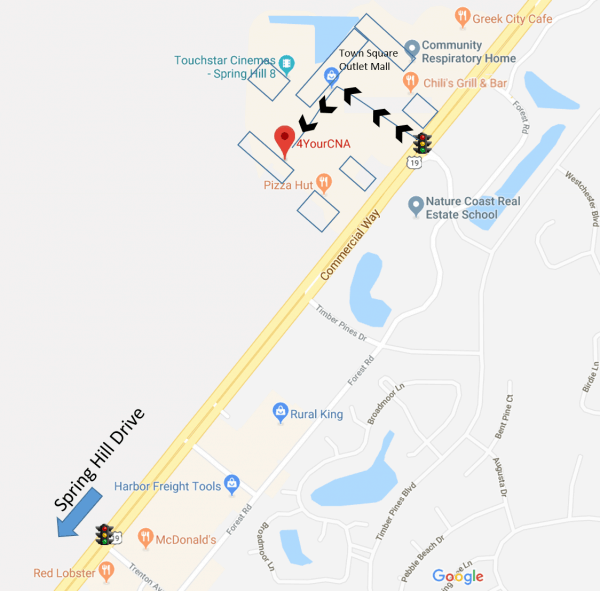 Click on the tabs below to find out what’s covered, what you need, where the class is located and learn about your instructor. 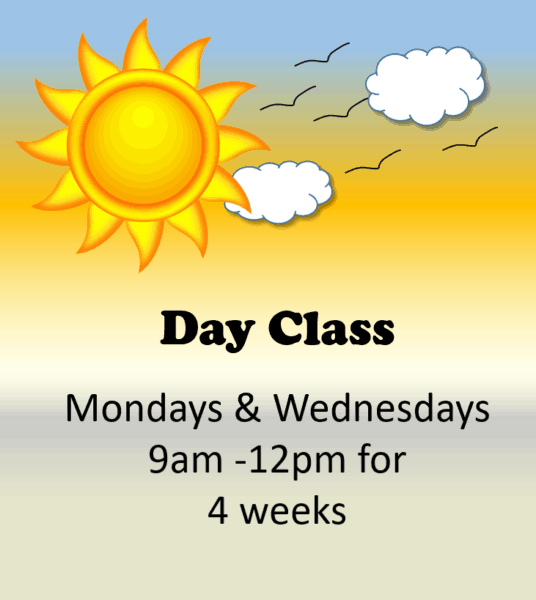 Then, check out the schedule and pick a class that works for you! 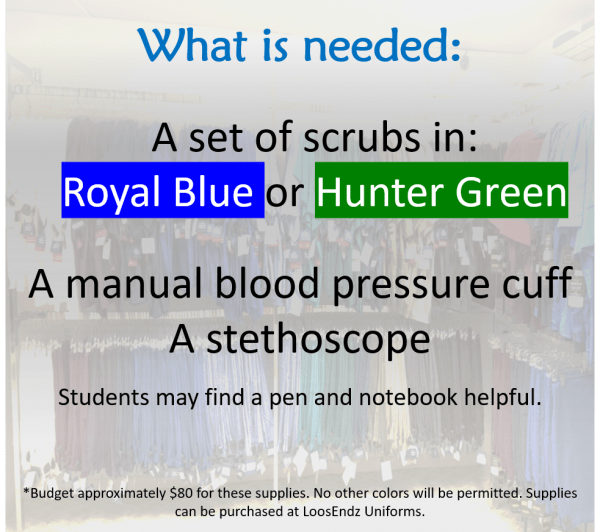 Registration is offered at LoosEndz Uniforms (2911 Commercial Way, Spring Hill, FL). All classes are held at the 4YourCNA Training Center, located at 2913 Commercial Way, Spring Hill, FL 34606. Registration can be made at LoosEndz Uniforms right next door. Contact us by phone at 352-688-0412. 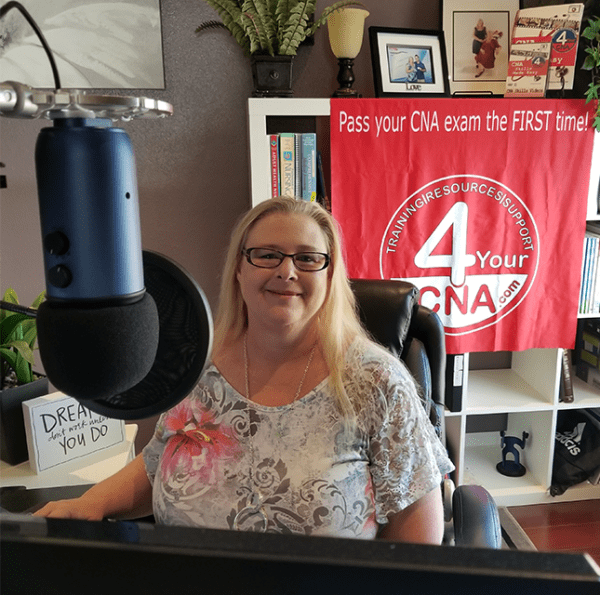 Patricia Laramee is a Registered Nurse that teaches classroom based CNA Test Prep classes in Spring Hill Florida and provides online training resources for CNA students and instructors throughout the country. She is well-known for her YouTube CNA Skills Videos (over 13 million views) and her CNA Skills Made Easy Skills Workbook, used by schools throughout the country. She excels at breaking complex topics down into easily understandable segments which build off each other as the course progresses, making learning effortless. She is well-known by employers in the area, who actively seek out her graduates for hire. 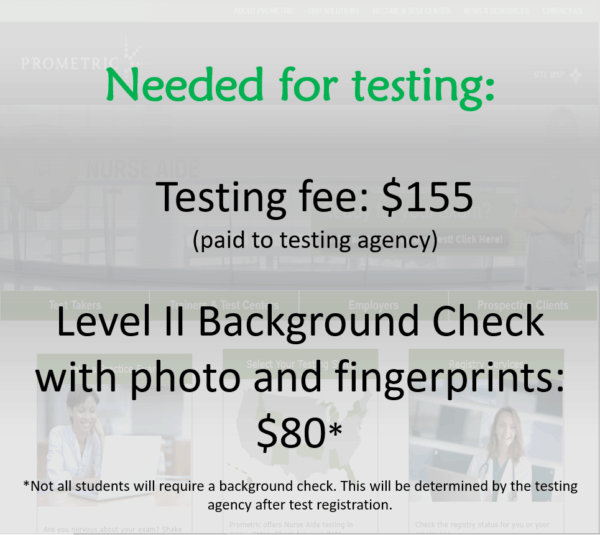 Not sure if this class is right for you? Check out our YouTube channel to see Miss Patti teach the skills you will be learning in class. Want an online option? Check out our new CNA Test Prep Course online. Just want to pick up some supplies? Visit our shop.